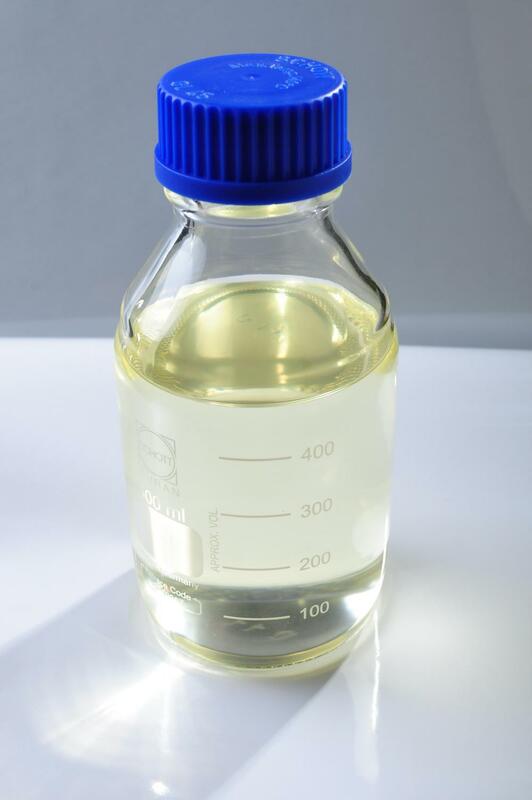 Epoxy Fatty Acid Methyl Ester is mainly used to produce high-quality PVC products ,such as children toys ,perfusion tube , disposable PVC glove \refreigerator seal and food package film ,etc . 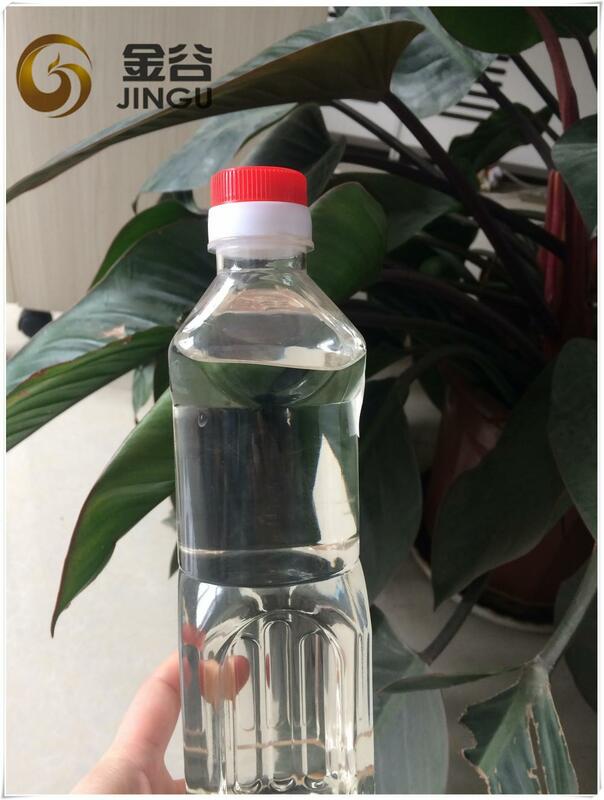 As a nontoxic and environmental-protection plasticzer ,it could replace tributyl citrate(TBC) ; dioctyl terephthalate ( DOTP) and DINCH. 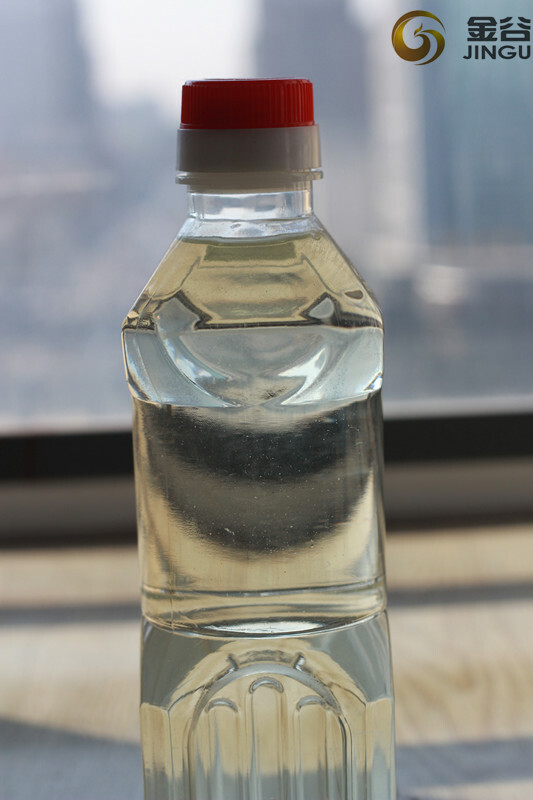 2.Color:the color of APHA reaches at 35 , accordance with the color of DOTP , and the product could be used to produce any kinds of transparent PVC products . 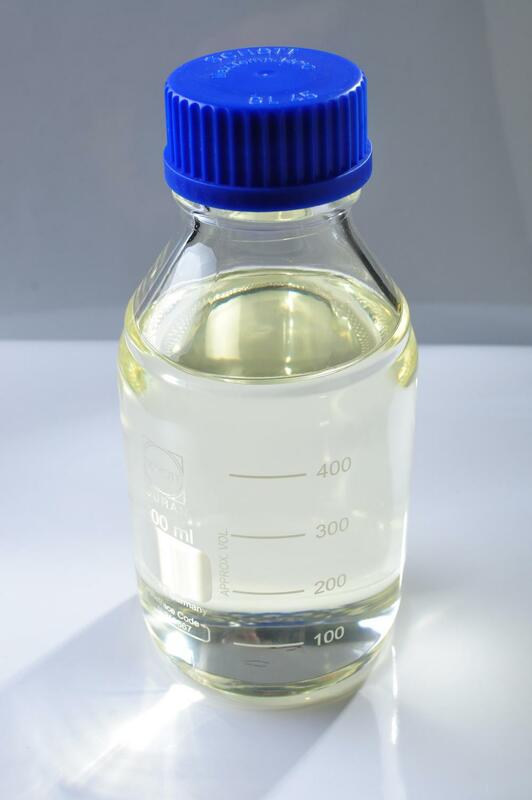 3.Epoxy value : Epoxy value is the highest among the similar products in domestic,It can increase the subsitution quantity to reduce the cost of the PVC products . 4.No odor :Through our dedicated research and development in recent years ,it has been no smell which helps to improve the quality of PVC products. 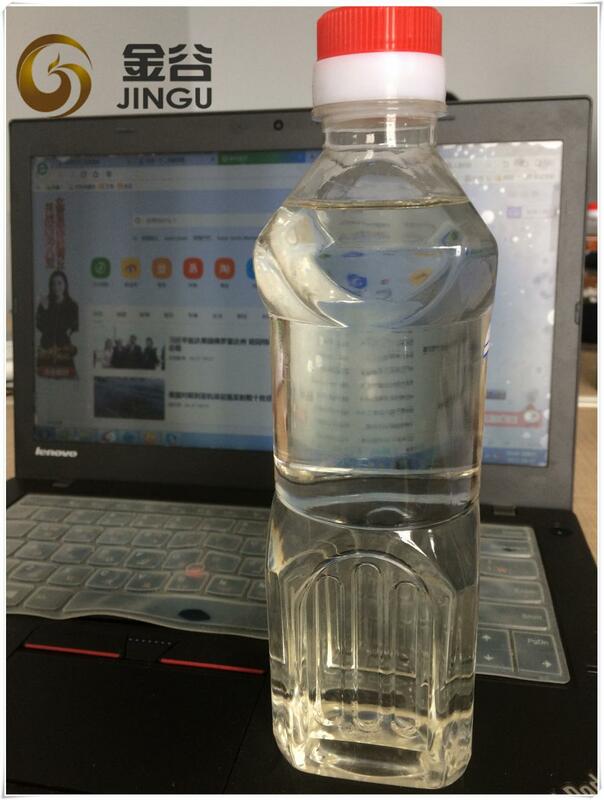 5.It can make the color of PVC product be more vivid ,hand-touch be softer and the effect of cold/ heat-resistant be more significatn by using Epoxy Fatty Acid Methyl Ester. Looking for ideal 5EFAME 1Replace 2DOP Manufacturer & supplier ? We have a wide selection at great prices to help you get creative. All the EFAME Replace 5DOP are quality guaranteed. 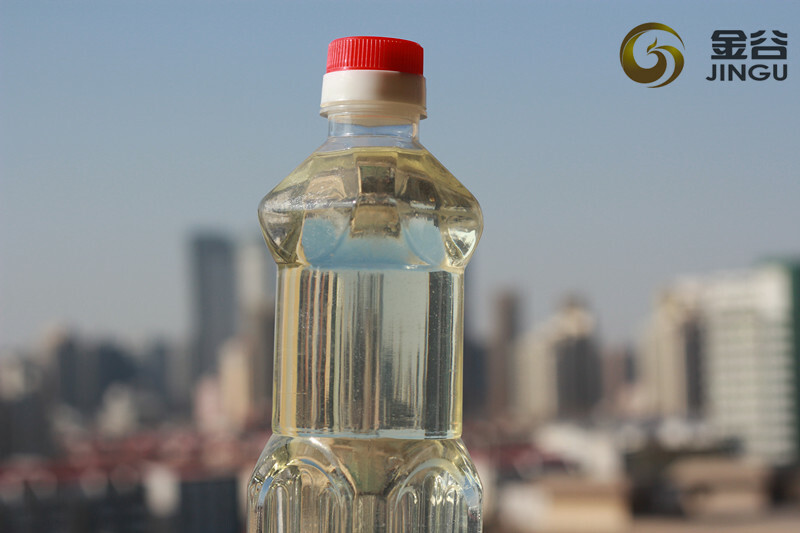 We are China Origin Factory of Epoxy 5Fatty Acid Methyl Ester. If you have any question, please feel free to contact us.